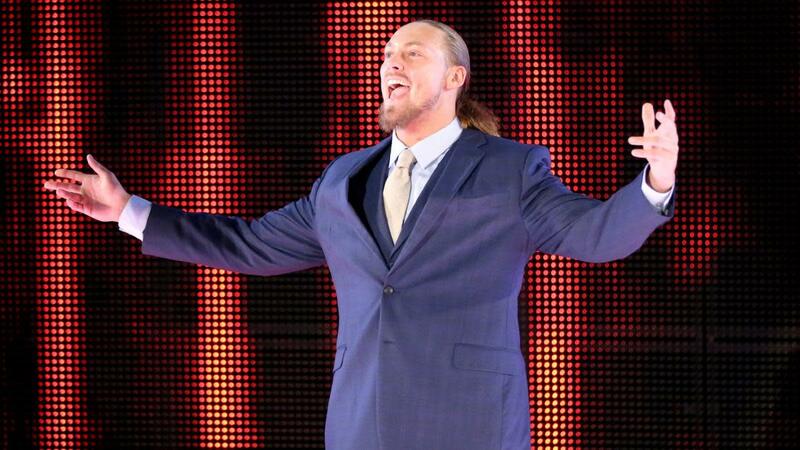 Big Cass (real name William Morrissey) has booked his first pro wrestling appearance since being released by WWE. Big Time Wrestling announced today that Cass, who is now going by "Big Cazz," will be appearing at their show at the Spartanburg Memorial Auditorium on September 21: "Big Cazz FKA BIG CASS, returns to wrestling with BIG TIME WRESTLING! LIVE in Spartanburg, SC." WWE announced on June 19 that Cass had been released from the company. That was the Tuesday after Money in the Bank, where Daniel Bryan submitted Cass to end their feud. Their program began when Cass returned to WWE television in April and moved to SmackDown in this year's Superstar Shakeup. He was coming back from suffering a torn ACL in August 2017. WWE didn't wish Cass well in his future endeavors when announcing his release online, and Dave Meltzer reported that a "series of things" led to Cass being fired. That included blowing off a rehearsal for a promo and then going long on the live version of it, along with an incident where Cass went against what the company wanted and got more offense in than he was supposed to during a beatdown angle on SmackDown with a little person who had pretended to be Bryan. Bryan also submitted Cass at Backlash in May. That was after the angle with the little person took place, though Cass did lay out Bryan at Backlash following their match. WOL: Greatest Royal Rumble, Smackdown, Viper interview, more!